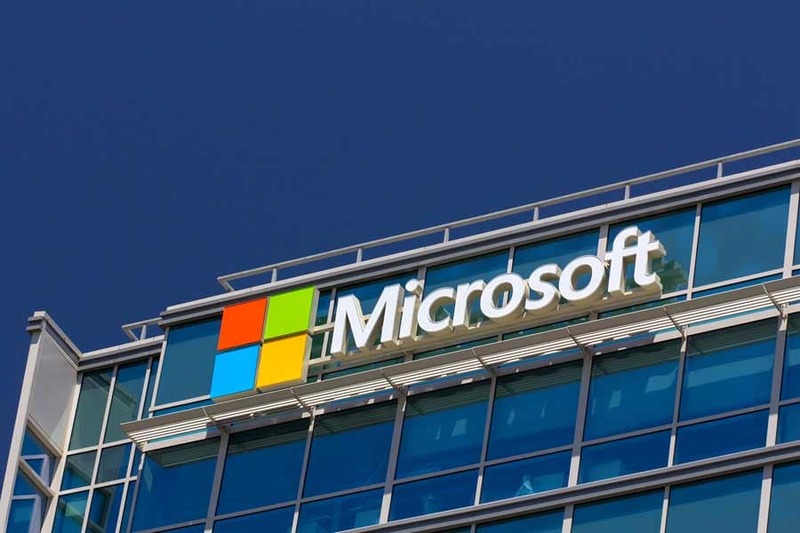 To drum up interest in its new five-storey flagship retail shop in New York, Microsoft has been pushing through a few guerrilla marketing strategies, which you may well have seen last year if you were traversing the streets of the Big Apple in October. Several campaigns were running towards the end of last year, with food trucks being positioned around the city offering workers a free lunch. The trucks were decked out in the familiar Microsoft Windows blue and hungry people were not only given a free bite to eat but also advised to upgrade their day at the new flagship store, WinBeta reports. But that’s not all. The company also offered people free tickets to a Pitbull concert on October 26th. The first 1,000 people in the queue for the flagship store opening on that day were given two free tickets to the event. The third strategy employed by the brand involved the use of vending machines dotted around the city that dished out free Xbox Ones and Surface tablets if people tweeted directly from the machines. There are many benefits to guerrilla marketing campaigns, great news for anyone who’s yet to try this kind of strategy. For example, they can be very cost effective, often have the potential to go viral very quickly if done right and are both unique and memorable, so your company is sure to stick in the mind of consumers for a lot longer. To find out how you could turn this marketing strategy to your own advantage, get in touch with us here at Ambient today.